Midwifing women all over the world! Today’s Topic: Health Activist Soapbox. I know, I know it’s the 9th and this post is Day 5… I’ve been busy, lol. New job that keeps me very busy, traveling last week over 2600 miles in a rental car. North Florida to see my son, back to the south, Orlando to go to Disney with Cathy, back south, Tallahassee for a State meeting in regard to changing the fee structure for midwives and birth centers and back south and then STREP THROAT — UGH 😦 As of this morning it’s turned into full-blown upper respiratory infection and I’m thisclose to calling the doctor. I’m trying to avoid antibiotics, but know that they may be necessary. Hell, THAT subject could be my soapbox, but it isn’t. Wheat. QUIT WHEAT is what I want to shout from the rooftops!! I didn’t quit wheat intentionally for any other reason than its not on the Dukan diet. And I lost and lost weight. By December last year I had mentioned many times in my blog how I hadn’t had heartburn, painful IBS, headaches, sinus stuff, knee pain, arthritis in my fingers was gone, no vertigo, the list goes on and on. Mel from NZ sent me what I call “the best link ever”! She sent me to Dr. William Davis’ blog and his book on Amazon, Wheat Belly. I read the book on my trip home to the States in January and it was an eye opener! I’ve bought numerous copies for people, I’ve shared the info, I encourage everyone to read the book. It makes sense, a light goes on. I can’t tell you how many people I know that have quit wheat after reading this book, Lee did and is now writing her own blog! 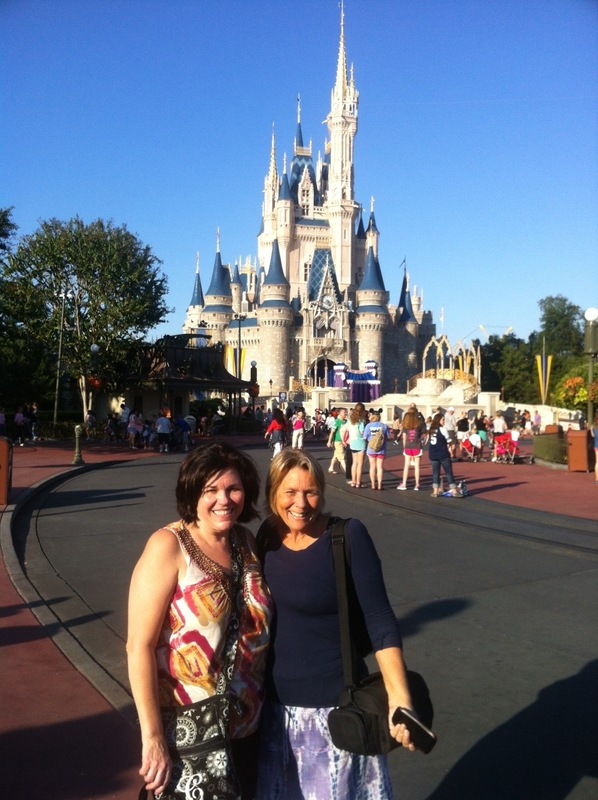 I saw my dear friend Cathy and her daughter Sarah last week up in Orlando. They’ve bought the book and taken my challenge 😀 Sarah has said that if her tummy troubles go away by cutting out the wheat, she’ll buy me a side of beef!! Woo Hoo… I plan on collecting! So here it is… I ONCE AGAIN CHALLENGE YOU TO QUIT EATING WHEAT FOR ONE MONTH. Yes, through Thanksgiving! I will start posting recipes from last years Thanksgiving and Christmas feasts that I cooked and that were completely wheat and gluten free. All the “traditional” goodies. Who’s joining the challenge? Who’s still on the challenge from September? I’ll work on putting a separate tab up to track our progress! Join me, get healthier, lose unwanted weight and more importantly, lose the gut aka wheat belly! I’ll let the pictures speak for themselves! 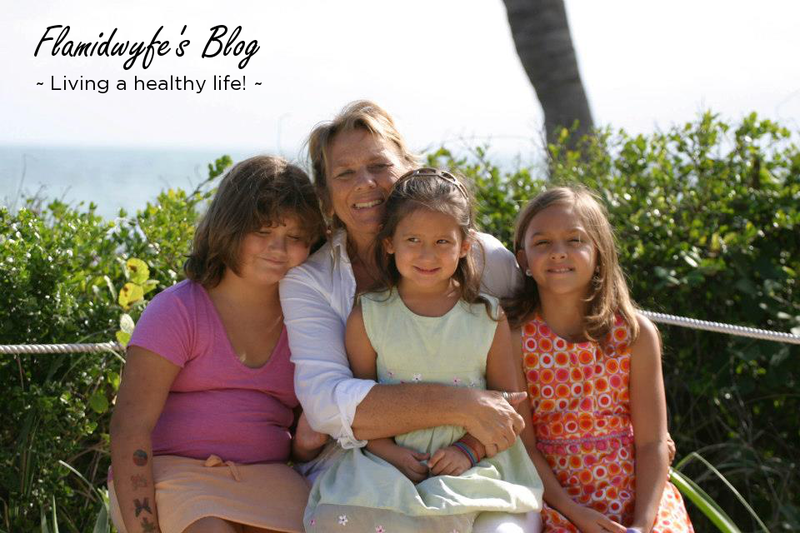 This entry was posted in Blogging, Dukan Diet, Gluten Free Eating, Healthy Eating, Life, Paleo Diet, Running, Weight Loss and tagged dangers of eating wheat, dr. William Davis, eating clean, Eating well, feeling great, wheat belly, wheat belly blog by flamidwyfe. Bookmark the permalink. Your wheat belly is gone. Mine is bigger! But not for long. Yours will be gone in no time!! Love ya! Why is my child outside with no clothes on? And where is this? LOL, it was summer 2008, a time when your child was a nudist, refusing to wear clothes, lol. Beach in Ft Lauderdale. Reposted! So sorry about the illness! Prayers. Great info…I have been working toward avoiding wheat the last week or so…getting back to Paleo…I have noticed that I don’t have night sweats any more…I was waking up every couple of hours not drenched, but, that surge that happens before the sweat…would wake me up. Now it is just my tiny bladder that wakes me up…oh well…. three days until paleoooo — seeing this post makes me even more sure and excited about the choice! I am also doing Dukan. I have lost 46 lbs in 22 weeks… Yeah! I am using the oat bran though, and that has gluten in it. I do believe only gluten/wheat that is making it’s way into my diet. What do you use for a substitute. I make oat bran muffins and eat almost every day. Thanks for your assistance. Hi Sheri! Congrats on your weight loss! Keep me posted on your success!